Jess was born a prisoner, grew up a prisoner and at sixteen knew he would die a prisoner. But when he's the first one to ever break through a series of traps to get to a spaceship he and two other prisoners begin a frantic flight to freedom. Can Jess manage to learn the rules of the universe, and the amazing capabilities of the ship he has stolen, in time to survive? Action packed space opera at its best. 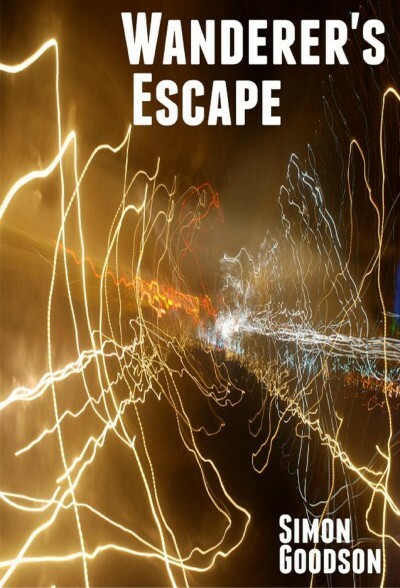 If you love Heinlein, Asimov & Clarke then you'll love Wanderer's Escape.